France. The list today could go on forever, but it won’t. What I will do is give you a few that jump out at me. If I miss a favorite of yours, my apologies. Many of the sites are in French and at the moment, I haven’t the strength of concentration to delve into translating. Normally I would, and I may very well do a new version in the future, but today I give you the following. One thing I found interesting is how countries where American comics were popular handled WWII and the restriction and banning of Western comics in those countries while under Nazi or Fascist control. France was no exception to this situation. Saint-Ogan1 was born August 7, 1895, in Colombes, Hauts-de-Seine. We have to begin here when speaking of French comics. An author and artist, Saint-Ogan brought to French comic works it had not seen before, and thus gives him the distinction of being a pioneer of sorts in the field. With Zig et Puce2 or Zig and Flea we have for the first time the Western text balloons within the image rather than underneath. Saint-Olgan was a true early comic creator in nation torn in many ways through war. Meaning, politics showed in many of his productions. 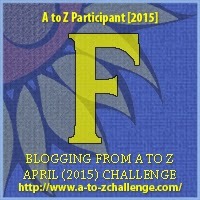 One thing that made Zig et Puce popular was the third character, not mentioned in the title, Alfred, their pet penguin. Yes. A penguin. He passed away in 1974. Jacques Martin3, a writer and artist born in Strasbourg, France in 1921, began earnestly a career in comics in 1942 and then took a jump in the right direction by finding his way to Georges Remi, the man known simply as Hergé4. Learning the ligne claire5 style, Martin created his most famous work, Alix6, also called The Adventures of Alix. 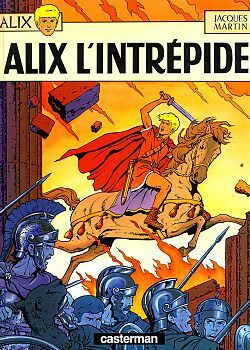 The book is about Alix, during the time of Julius Caesar and his adventures, with great historic detail, throughout the Roman Empire and World. The book began in 1948 and continues today, although Martin had to pass the artist duties over due to failing eyesight starting in 1998. He passed away in 2010. Jean-Claude Forest7, writer and artist born in Le Perreux-sur-Marne, a Paris suburb in 1930. Trained at the Paris School of Design, Forest began work quickly and eventually went on to create one very famous character. H e is the first of the list today to be into the science fiction part of the comic book world. Which is reflected in his creation, Barbarella8. Barbarella was known as the first adult comic in that it contained some eroticism. Many may remember the movie9 based on the books that stared Jane Fonda. He passed away in 1988. 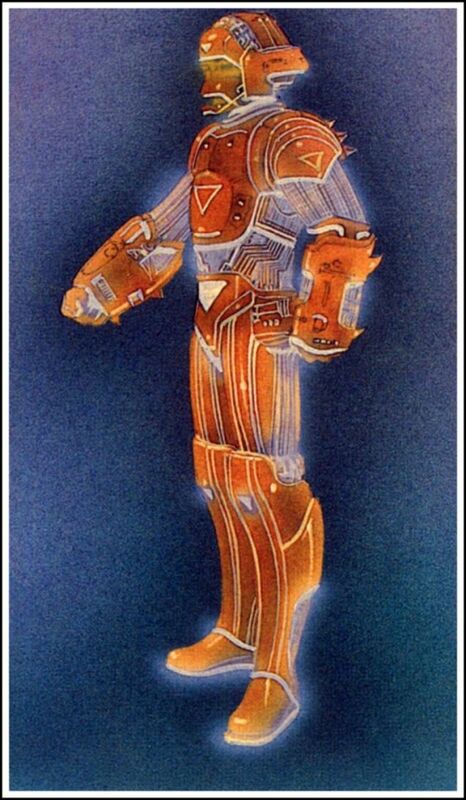 “Mœbius”10 as the man is known, an artist born in 1938 in Nogent-sur-Marne, France. Yes, I waited until the end to give this one to you. Why? He is probably the most influential man on the list. 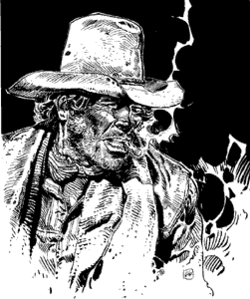 In western/cowboy comics he gave us Blueberry11, along with writer Jean-Michael Charlier12. Some say this is his most famous among those in France. His science-fiction work of note was with the books Arzach13 and Airtight Garage14. He even worked with Stan Lee15 on a Marvel16 two issue story of Silver Surfer17 called Parable18 which won an Eisner Award19. 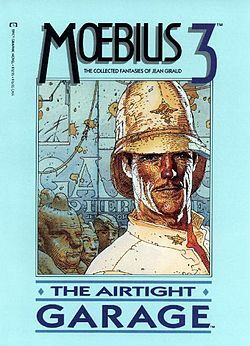 Giraud passed away in 2012. Perhaps one of the greatest influences Giraud had and maybe still has is through his graphic short story The Long Tomorrow20. 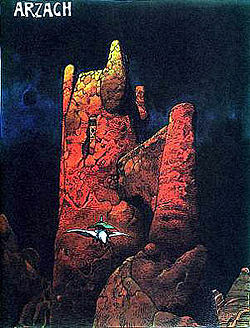 The visuals of the story were an impact on movies such as Blade Runner21, and even the probe droid in the opening of Star Wars: The Empire Strikes Back22. 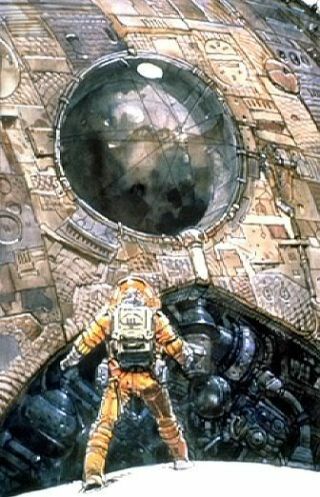 He also was a storyboard artist on movies such as Alien23. Watch the man himself at work. Click the image below for England or this link: England Comics Creators at home and their US invasion. 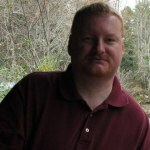 I actually wanted to put a link to you for people to ask questions, but I had such a difficult time with the HTML scripting that I didn’t after a time. How about a guest spot about female creators in French comics? I saw a ton but didn’t have the energy to do the translating for the information. I can only name one female creator in French comics (thus showing how I have not read many in a long while). If you need help with translation, I would be happy to help though! And I plan to do another series of women in comics. I may be turning to you at times. Sounds good to me. 🙂 Write and send it. 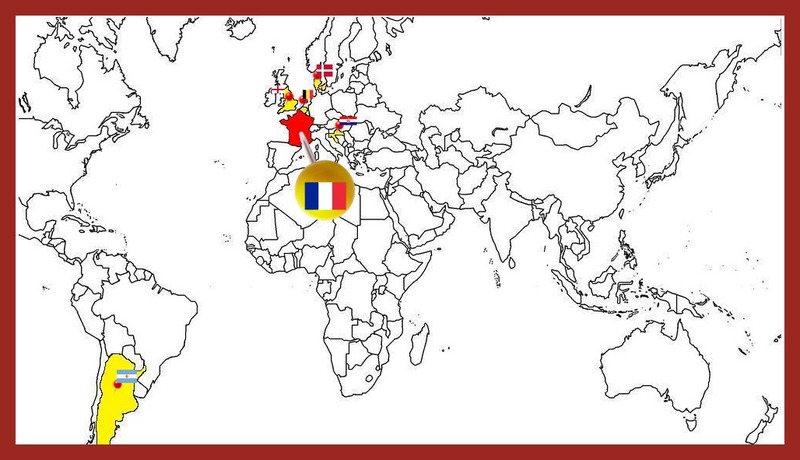 All the images you want to include, links, and I’ll HTML it like I did with the England and France ones. THE FRENCH ARE HERE . . . IT’S OKAY, YOU CAN LAUGH IN YOUR NATIVE TONGUE. Right. Mick Jagger was to be the lead in the original Dune. That would have been a trip. With others like Salvador Dali and Orson Welles. Would have been a sight to see!